Katakolo to Olympia private or group tours and shore excursions. Katakolon train bus taxi to olympia. 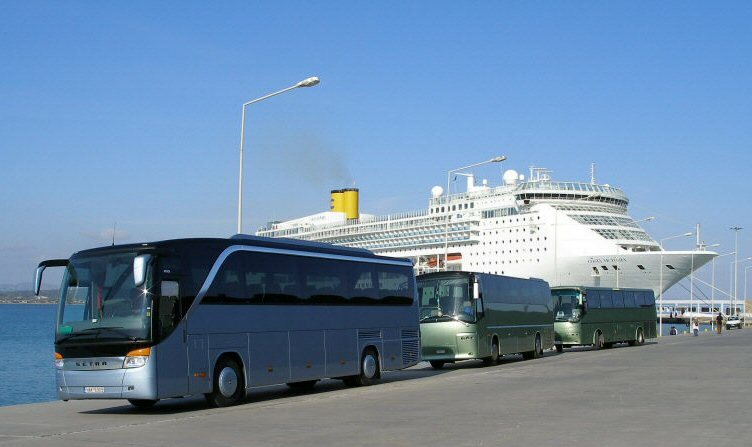 | shore excursions greece Archives | Katakolo to Olympia private or group tours and shore excursions. Katakolon train bus taxi to olympia.